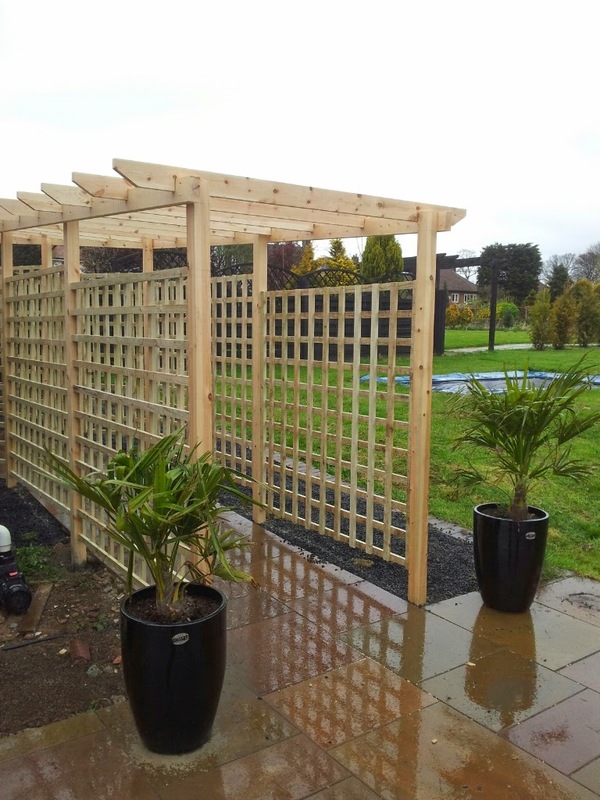 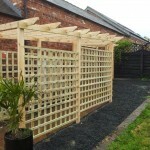 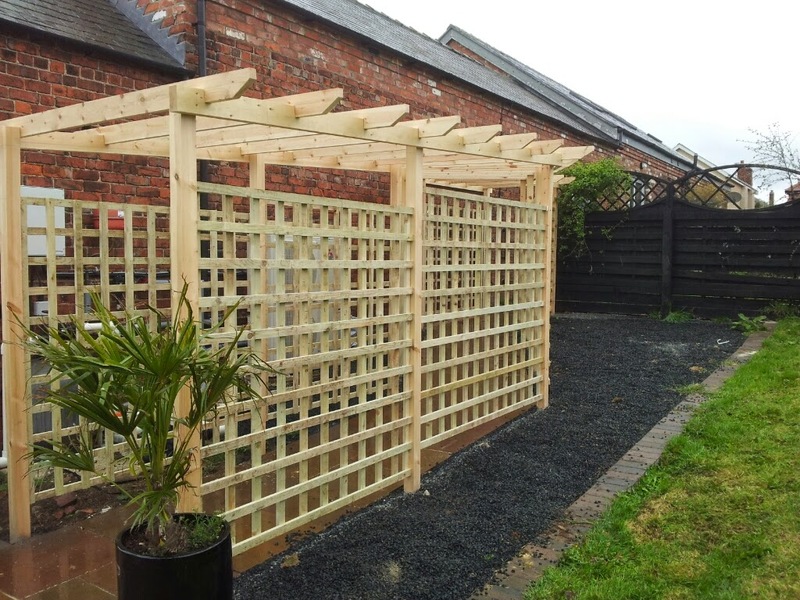 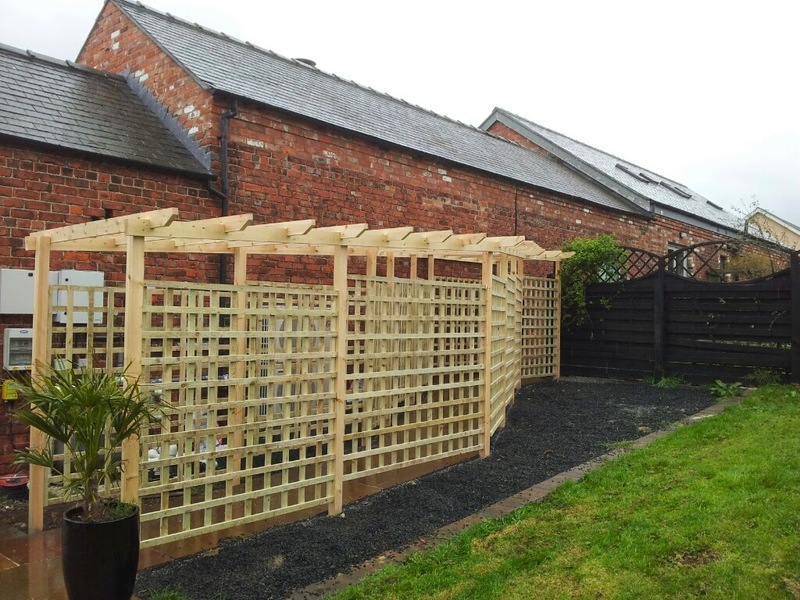 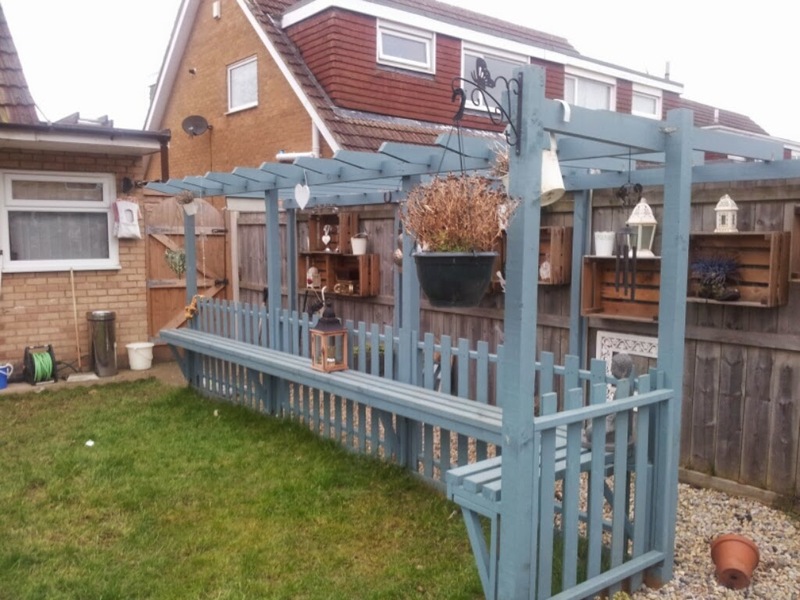 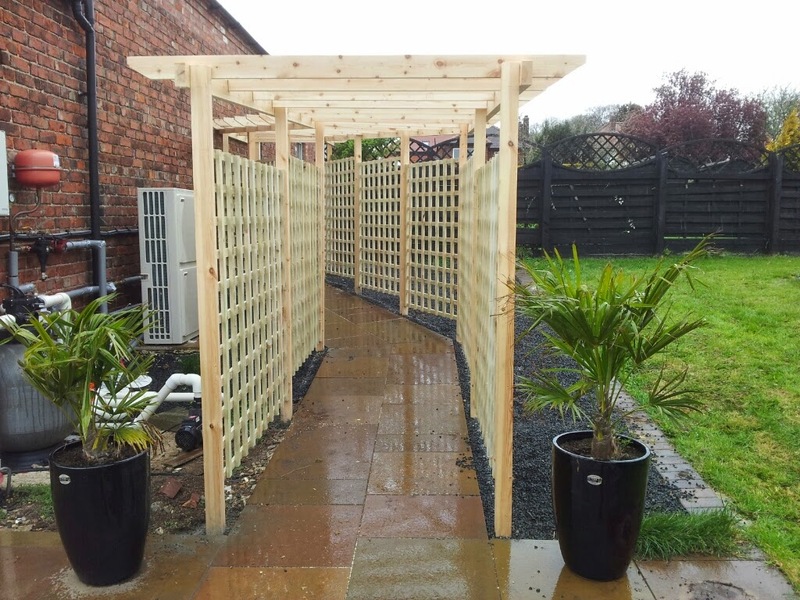 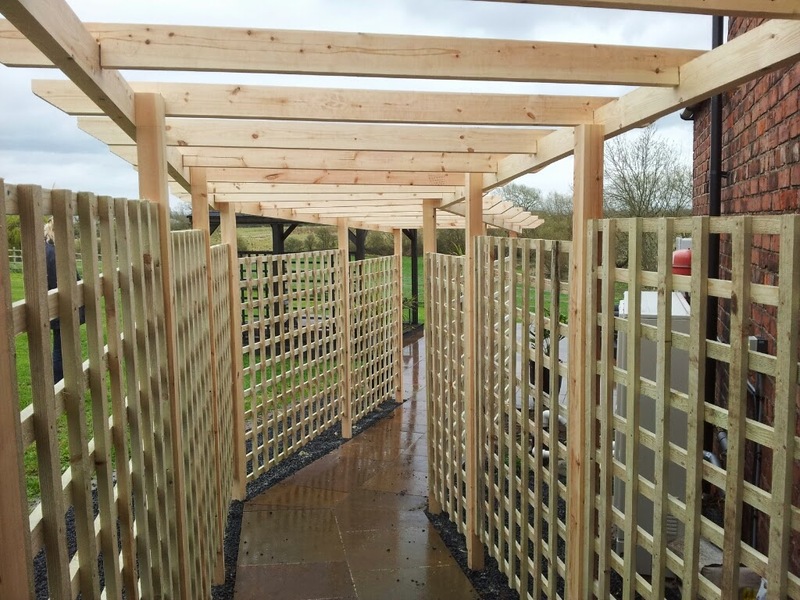 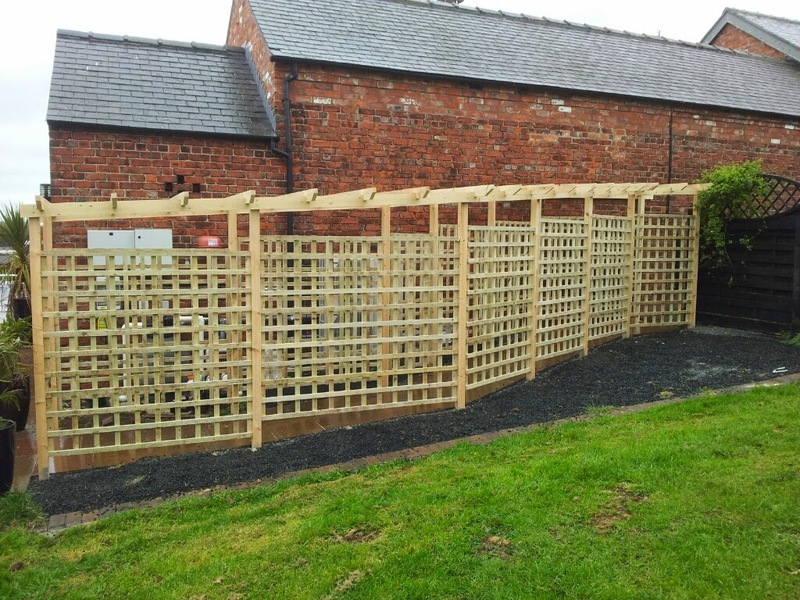 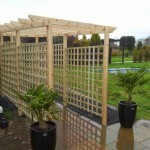 A pergola or arbor, consisting of vertical posts, supporting cross beams and lattice work, creates an interesting architectural element to your garden. 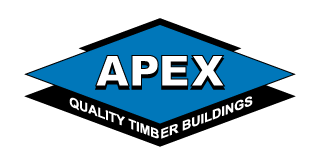 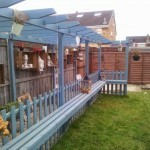 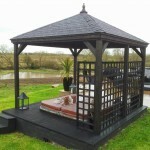 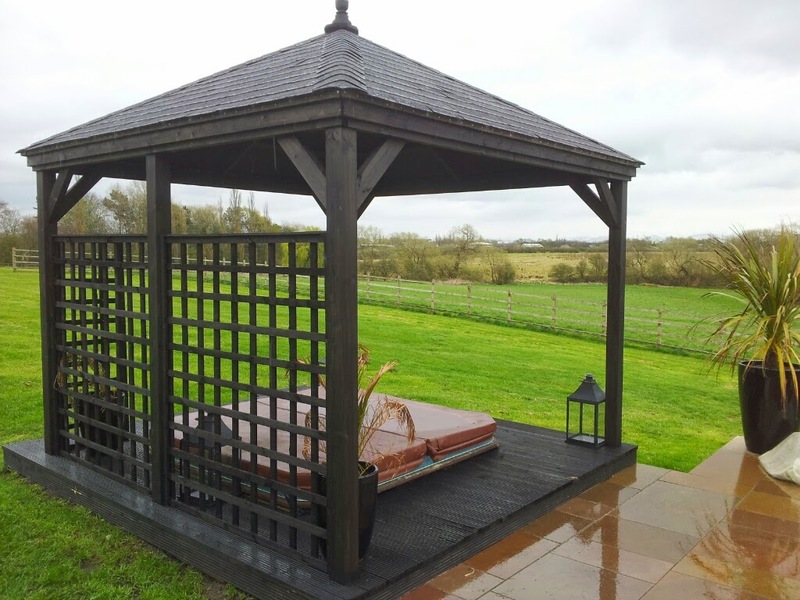 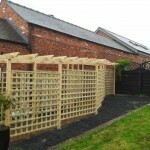 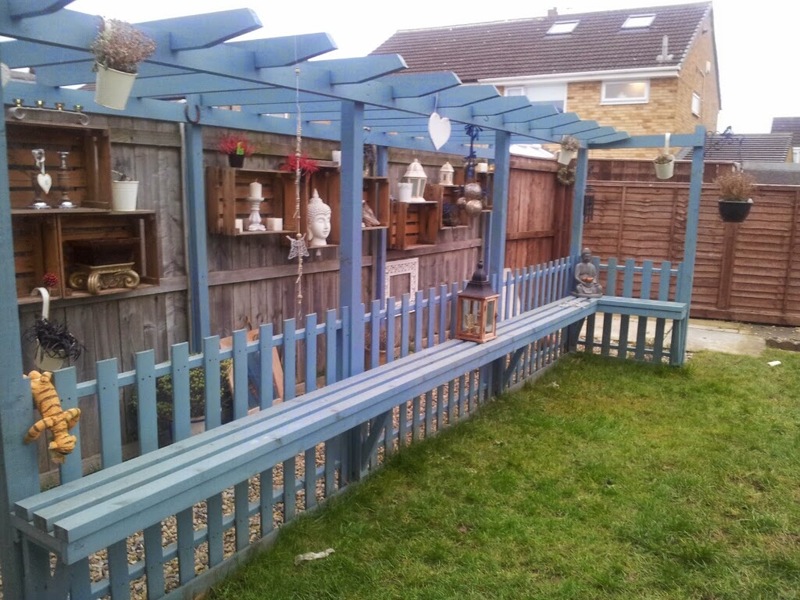 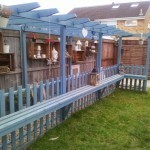 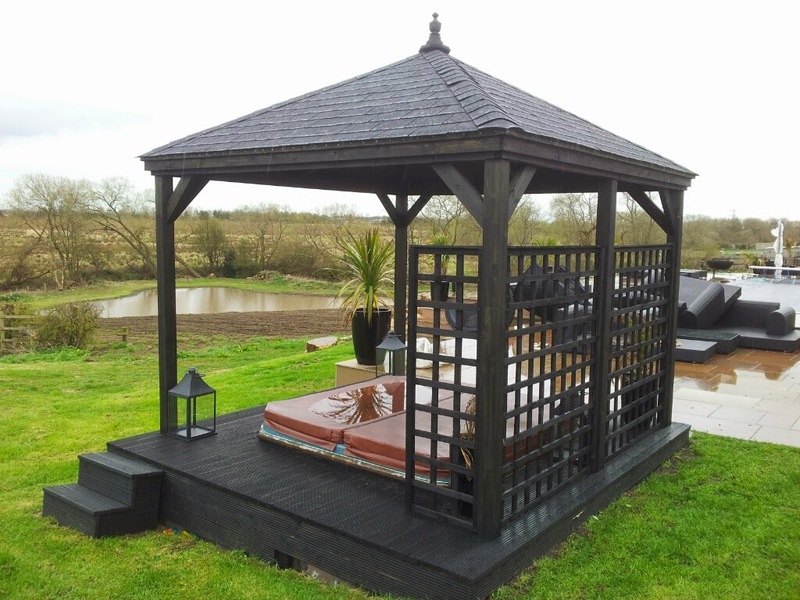 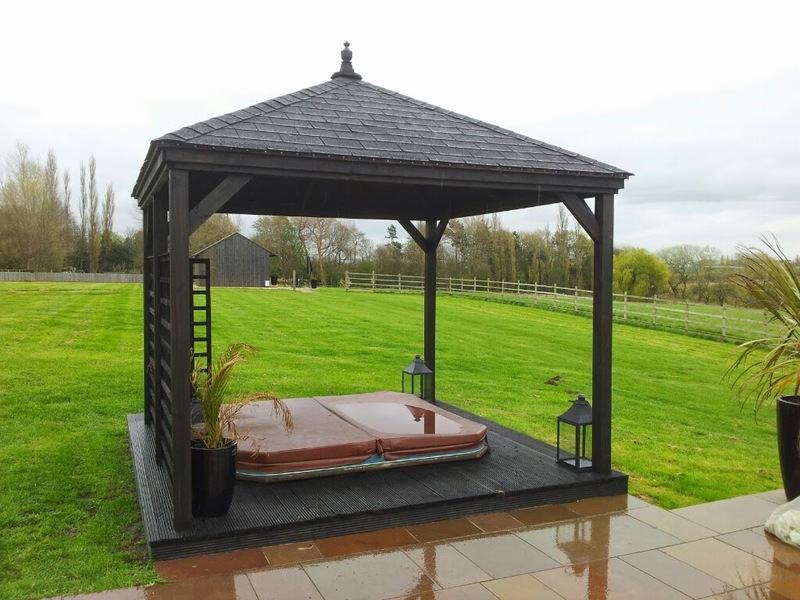 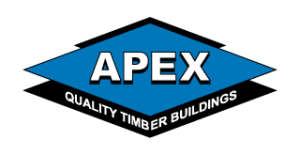 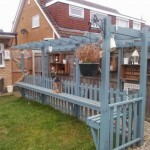 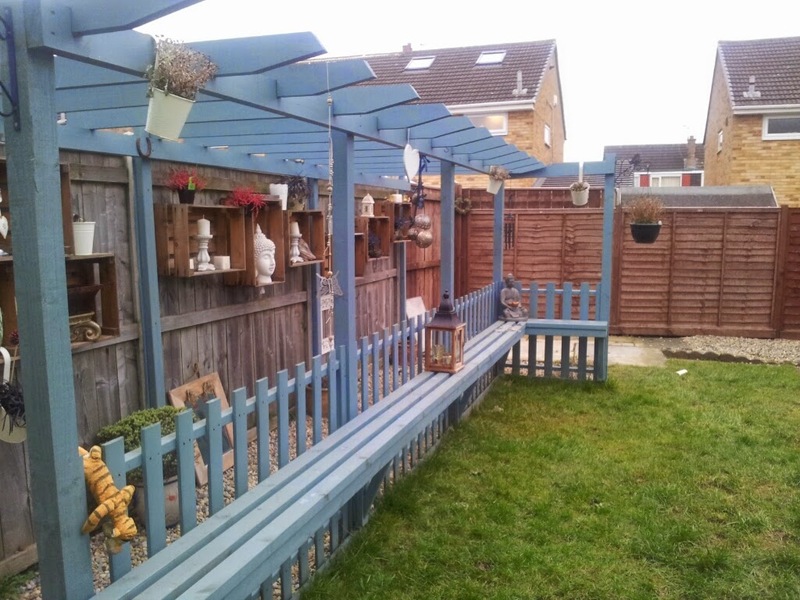 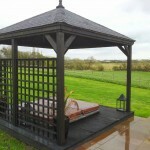 Provide cover for a seating area, hot tub or play area. 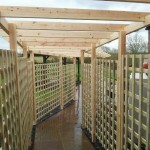 A shaded walkway or passageway. 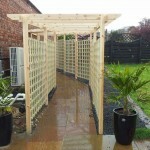 A structure for growing climbing plants. 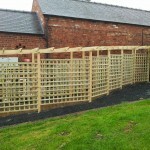 Screen utilities or parking areas.